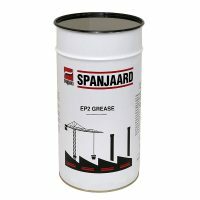 Viscosity index improver which increases compression and performance, while reducing oil consumption, friction and wear, exhaust smoke and engine noise. Excellent for worn engines. 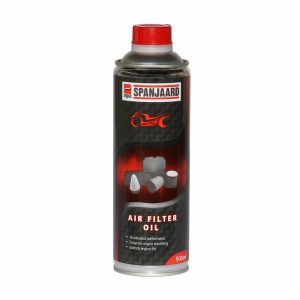 • Reduces exhaust smoke caused by oil consumption. 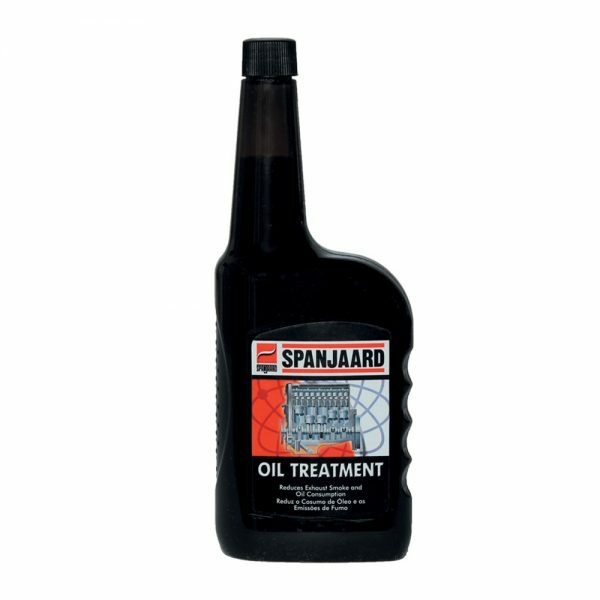 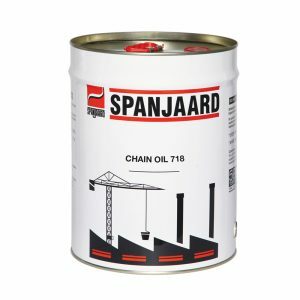 • For use in petrol and diesel engines. 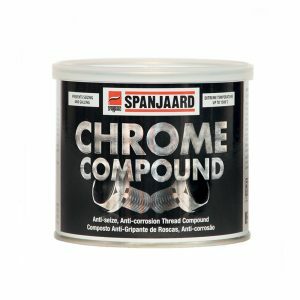 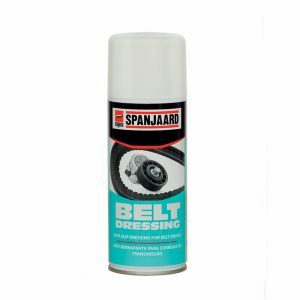 • Contains soluble molybdenum anti-wear agent that reduces friction between metal parts.